The issue of the best ryokans in Japan is a contentious one—even within my own being. I’ve stayed in dozens (maybe even hundreds) of the traditional inns all around Japan. It’s hard enough to narrow down ryokan guest houses based on my own personal preferences, let alone arbiters of objective greatness. Indeed, this article isn’t completely objective. Rather, my strategy as I wrote it was to recommended excellent, unique properties that also coincide with the best area to stay in Japan. As a result, you should be able to find a great authentic Japanese accommodation, regardless of where in Japan you want to travel or why. Need help planning your Japan trip? Commission a custom Japan itinerary today! 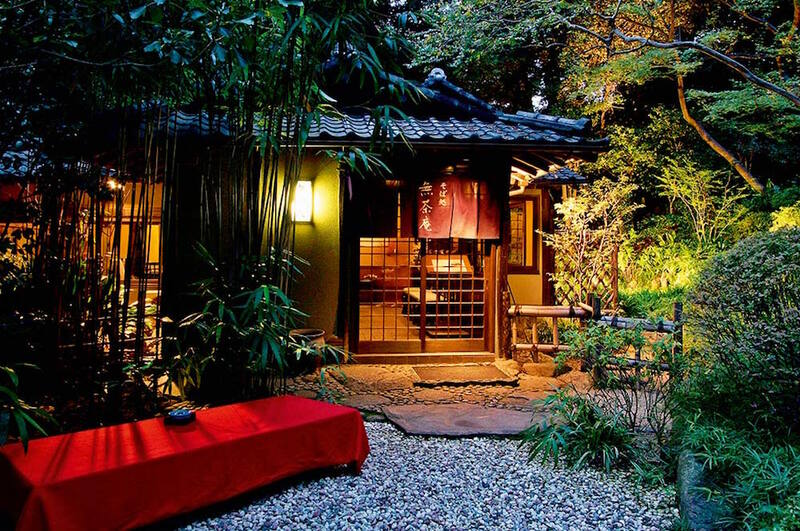 1 What Makes a Ryokan Good or Bad? What Makes a Japanese Ryokan Good or Bad? 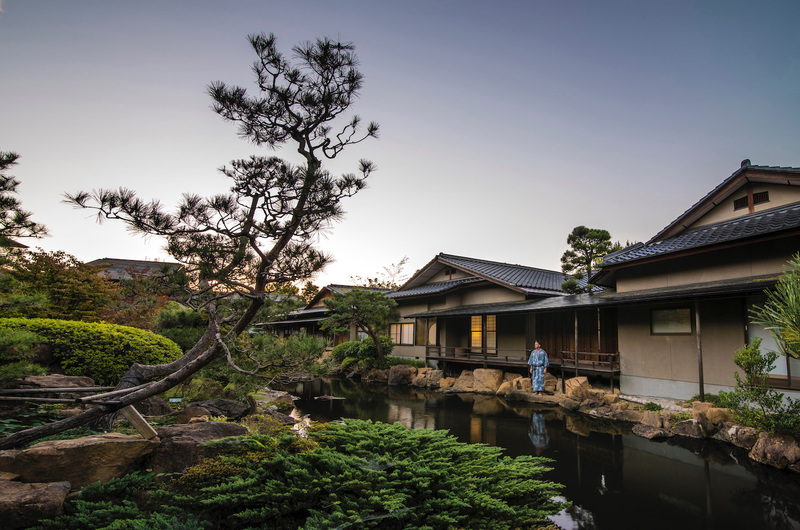 If you read most articles that round up the best traditional ryokan in Japan, your impression of these guest houses might be pretty one note: Pristine gardens; tatami mats for days; and kaiseki-style meals. My list of criteria is a bit more diverse. While a top Japan ryokan obviously needs to honor tradition and be architecturally excellent, I also think proximity to top destinations in Japan is important. Likewise, I think you’ll find that many of these Japanese ryokan have quirky features that set them apart. 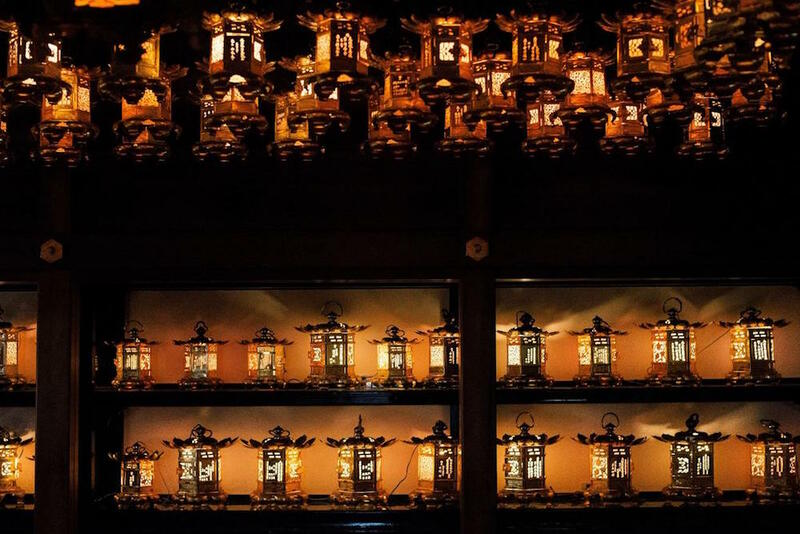 One is set within an active Buddhist temple; another sits right in the heart of the world’s largest city. 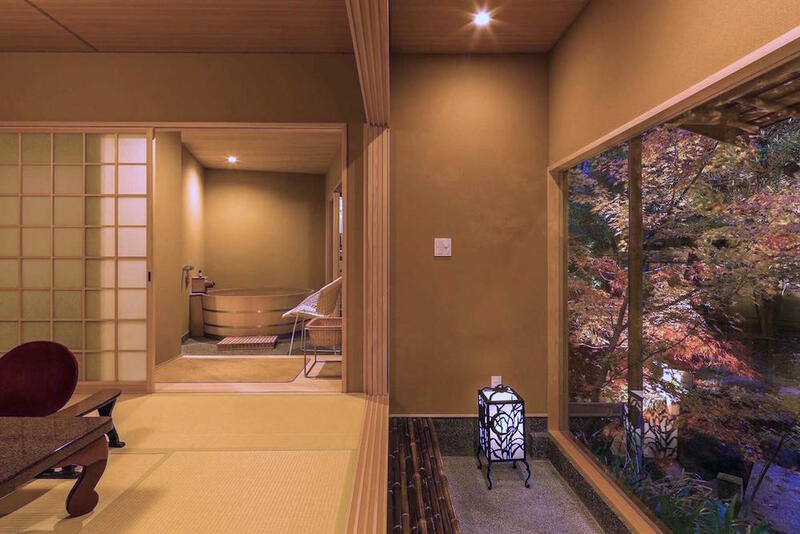 This property in the Japanese Alps a couple hours north of Tokyo often gets cited as the best onsen in Japan, but the attached ryokan is also something of a paradise. 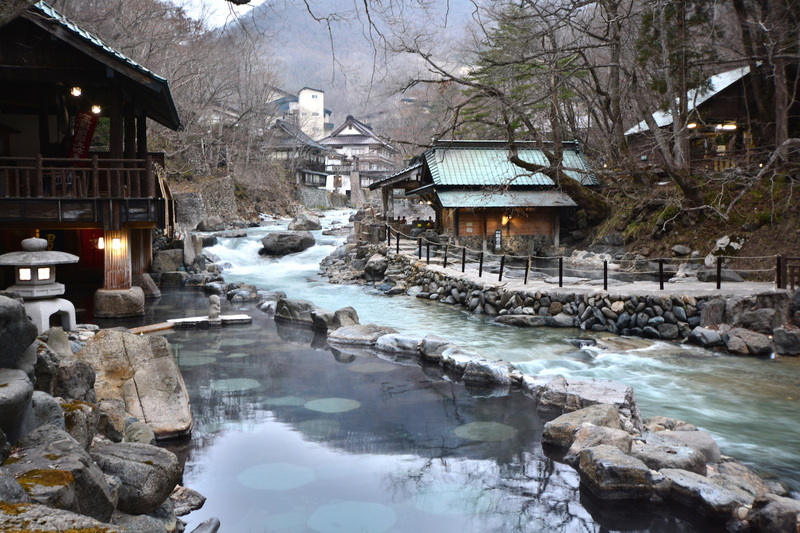 Situated at the bottom of a ravine that’s filled with snow, cherry blossoms, lush greenery or autumn colors, depending upon when you visit, Takaragawa Onsen is popular year round—book early. Though most people spend days along the Kumano Kodo, Mt. Koya itself is one of the best hikes in Japan, as far as I’m concerned. The only thing better than hiking through shrine-filled, old-growth forest for seven hours, and arriving at the mammoth Daimon gate? Walking about 15 minutes into town and arriving at serene Joki-in temple, then staying a night there and waking up to prayers. When you think of the best ryokans in Japan, you might imagine a largely rural set of accommodations. While Tokyo’s Hotel Chinzanso isn’t technically a ryokan, it is one of the oldest hotels in Tokyo, and features many Japanese-style rooms that are identical what you’d find in a ryokan. If you want to experience traditional Japanese lodging within a 30-minute cab ride of Shibuya Crossing, this is your best option. Much of the best skiing in Japan is located on the northern island of Hokkaido, which confounds many travelers who value history and heritage. The island became a population center only 200 years ago, after all, which would in turn limit one’s ryokan options. While Takinoya Bekkan Tamanoyu is a few hours from the ski slopes of Niseko, it’s nonetheless a great spot to rejuvenate after a Hokkaido snow trip. 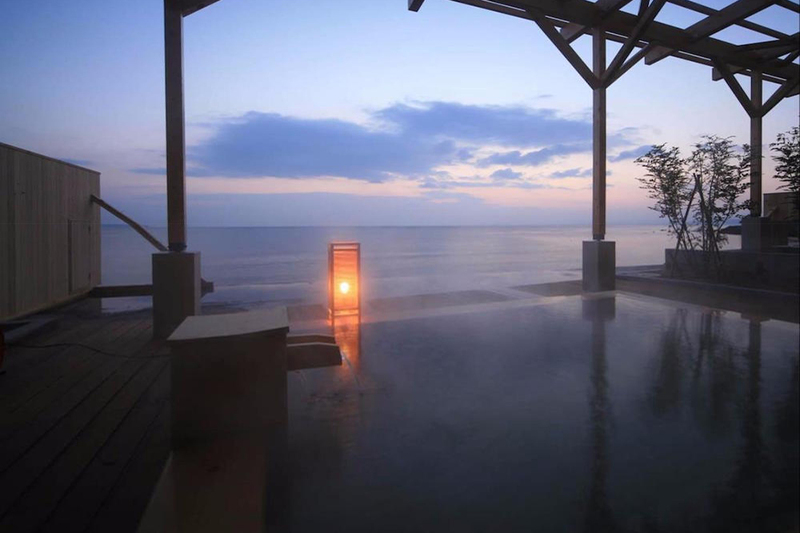 It’s probably not shocking that a property in Beppu is among the best onsen hotel in Japan choices, even if you realized the “hot springs theme park” video that went viral a few years ago was mostly fake. However, while there are plenty of things to smile and cheer about at Shiosai-no-Yado Seikai, this understated high-end guest house is better suited to life’s subtler pleasures. This hotel is not only one of the best ryokans in Japan, overall, but made my list of the best places to stay in Kyoto. And how could it not? As if the fact that Garden Ryokan Yachiyo is located inside one of Kyoto’s best temples isn’t enough, it’s also an objectively beautiful property with lush garden surroundings, world class service and delicious meals served kaiseki style. 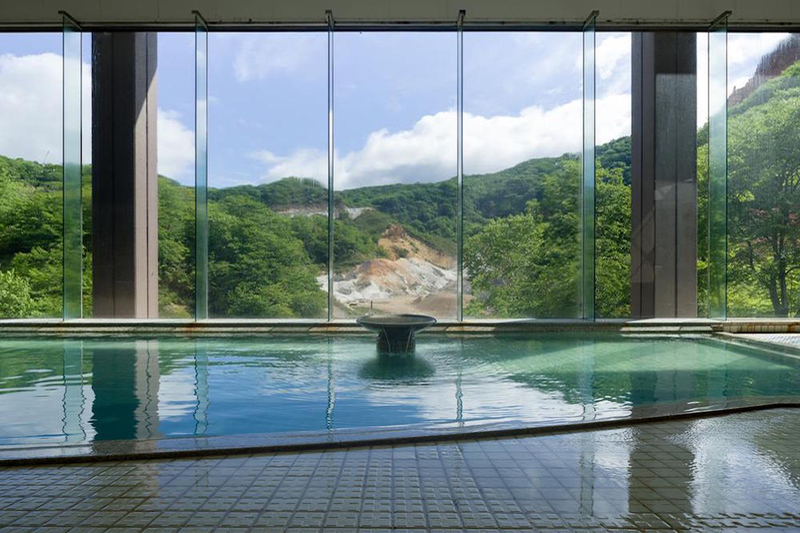 It’s no secret that Hakone, which you can see on a day trip from Tokyo, is home to best hot springs in Japan. 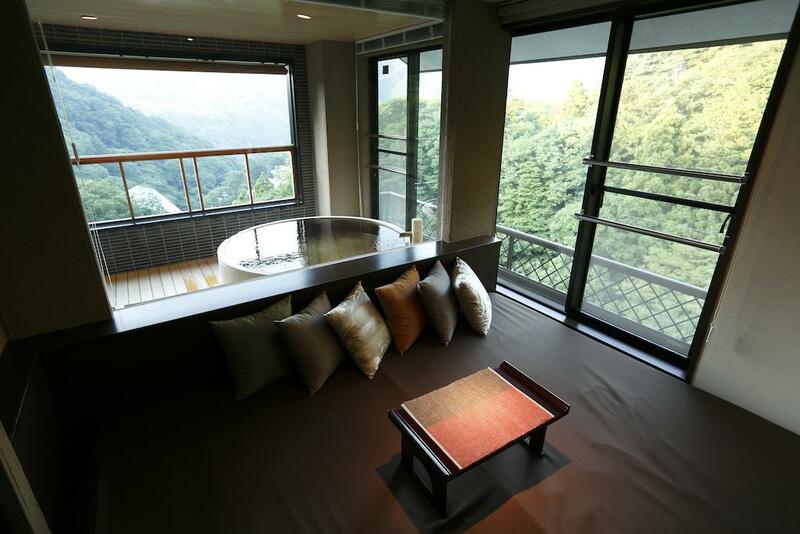 What you might not realize is that several luxurious and high-quality ryokan inns exist there as well. My personal favorite one is Manatei Hakone, a five-star property that will make you feel like your location is a lot more remote than it actually is. No matter how long you want to spend in Japan, I’ve created an itinerary that’s perfect for you. Only have enough time to see Tokyo and Kyoto and vicinity? Check out my recommendations for two weeks in Japan. In my opinion, three weeks in Japan is the best amount of time to spend in the country, while with one month in Japan, your trip can reach levels of transcendence that might make you so addicted to Japan you start your own website! The question of the best ryokans in Japan is a somewhat difficult one to answer, but I feel this article has addressed it in a balanced way. Whether you’re craving a scenic inn at the bottom of a ravine, traditional accommodation in the heart of modern Tokyo or a stay within an active Buddhist temple atop Japan’s holiest mountain, these properties will speak to you. The journey, in Japan and in general, is at least as important as the destination—these transcendental ryokans manage to embody both.